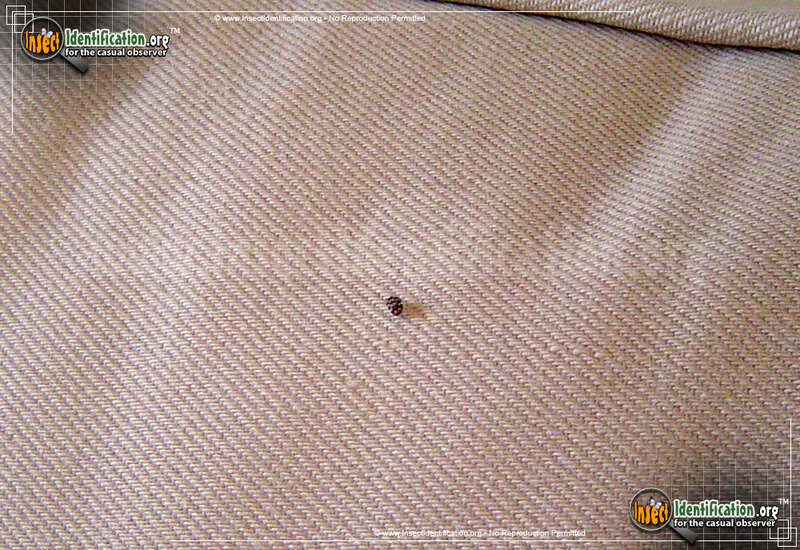 Detailing the physical features, habits, territorial reach and other identifying qualities of the Varied Carpet Beetle. 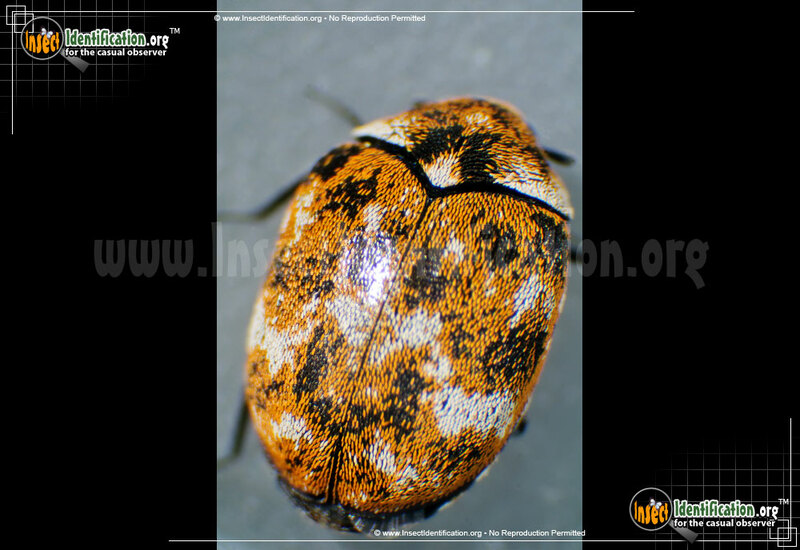 The multicolored Varied Carpet Beetle is a tiny indoor anomaly that is often seen on furniture, curtains, and carpet. Just how small is the Varied Carpet Beetle? 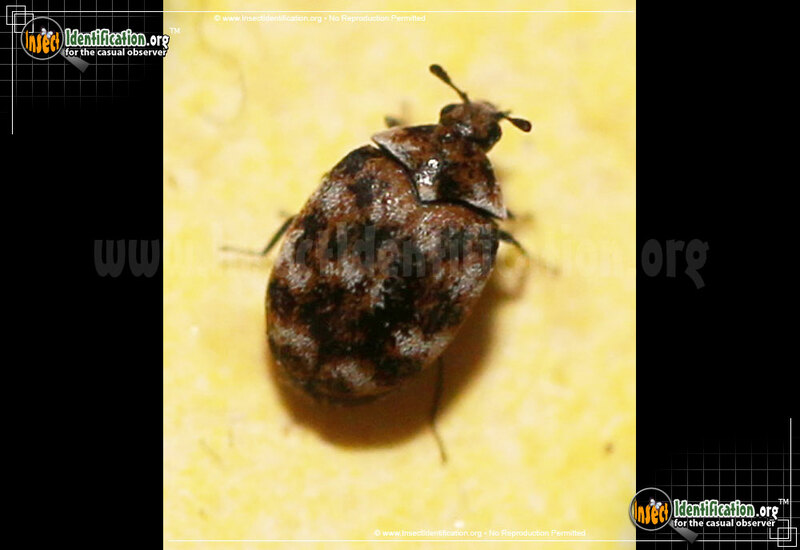 Adult Varied Carpet Beetles can be found outdoors where they feed on pollen from a variety of flowers. 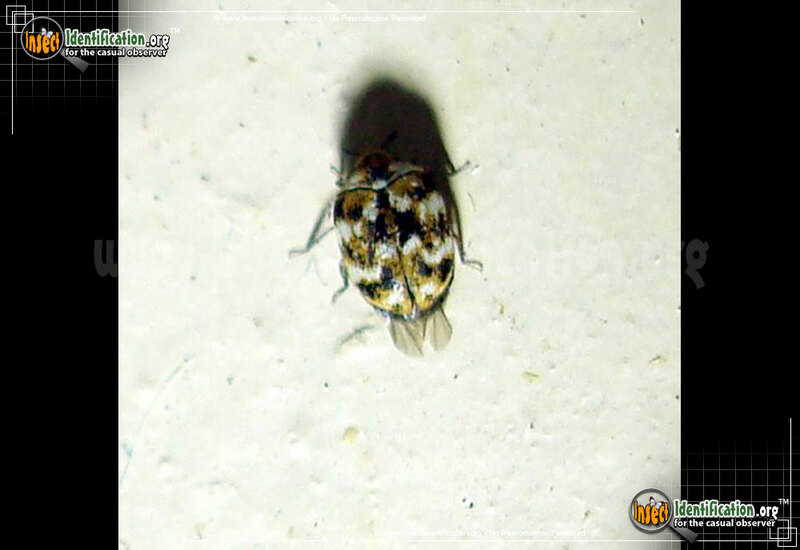 They have zig-zag bands of yellow, white, brown, and black on their wing coverings. They are so small, they are often overlooked. 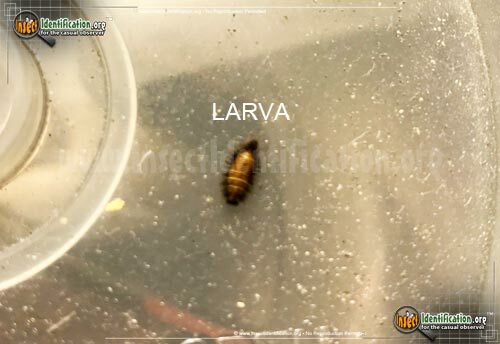 Their larvae, however, can become pests inside homes, universities, and museums. 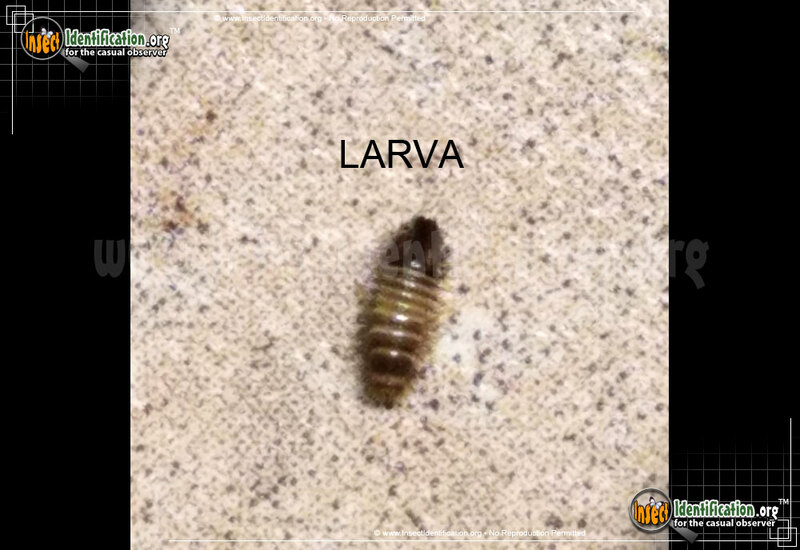 They feed on many household items: clothing and blankets made from natural fibers (wool, silk, cotton), carpet fibers, linens like tablecloths, napkins, curtains, and even in unsealed breakfast cereal. 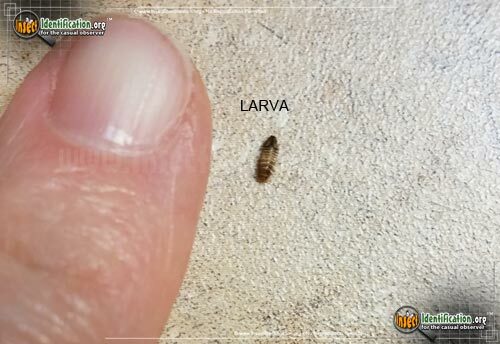 Larvae really enjoy eating dead bugs and spiders. Because of this, Varied Carpet Beetle larvae have decimated animal specimen collections in many science departments and museums.